​Place the ice-cream in the bowl of an electric mixer and beat on low speed for 2 minutes or until soft. Add half the cookie crumbs and beat until just combined. Spoon the mixture into 12 x ⅓ cup-capacity (80ml) popsicle moulds and insert popsicle sticks. Freeze for 3 hours or until solid. 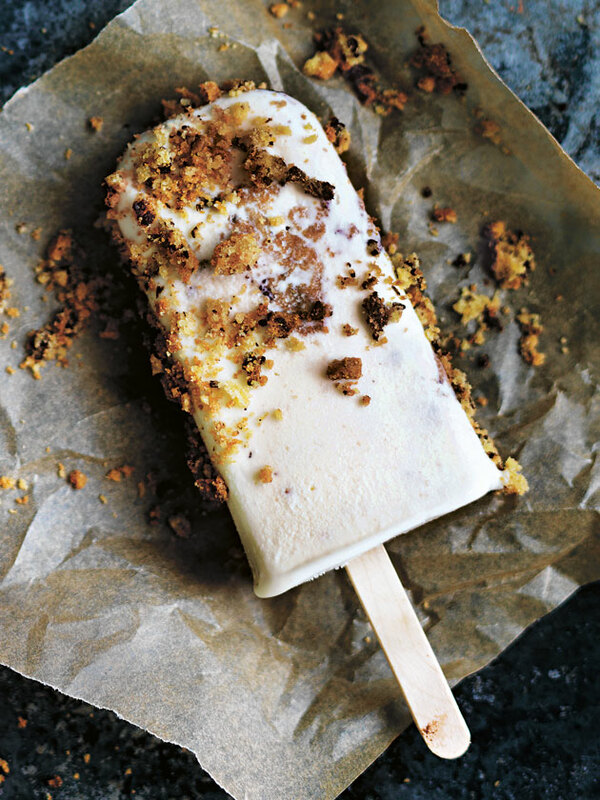 Press the popsicles into the remaining cookie crumbs to serve.